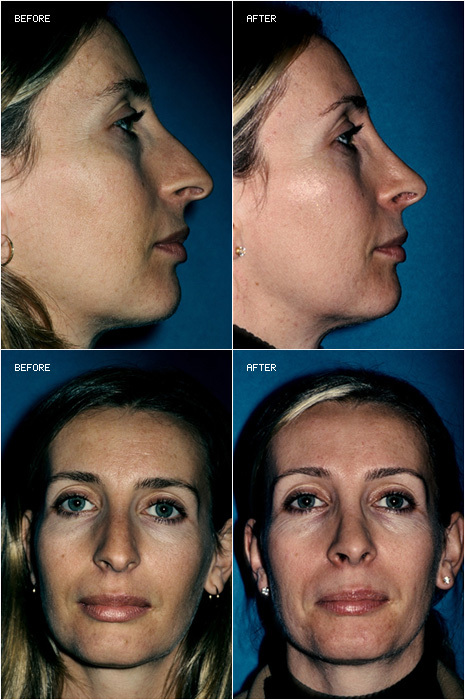 Correction of crooked nostrils and nose tip. 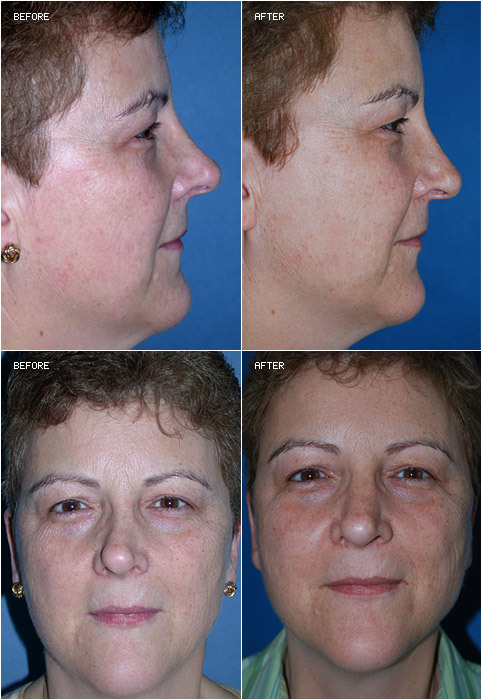 Straightening of nose, bump reduction and profile refinement, and airway correction. 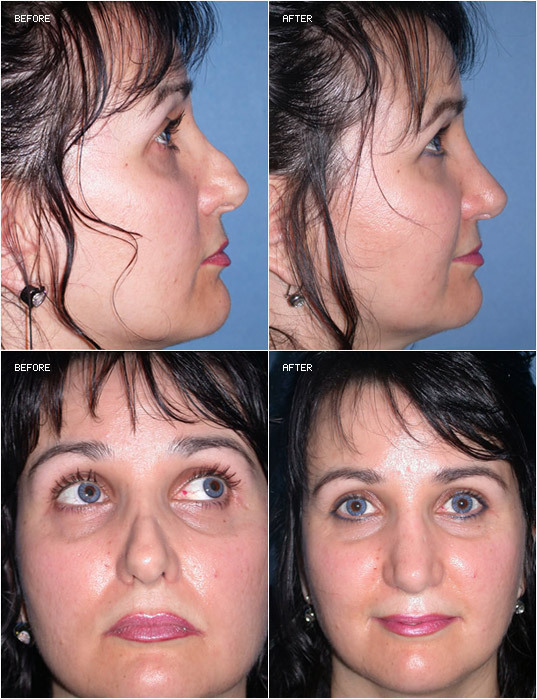 Reduction of bump and correction of airway while keeping the same overall look of the nose. 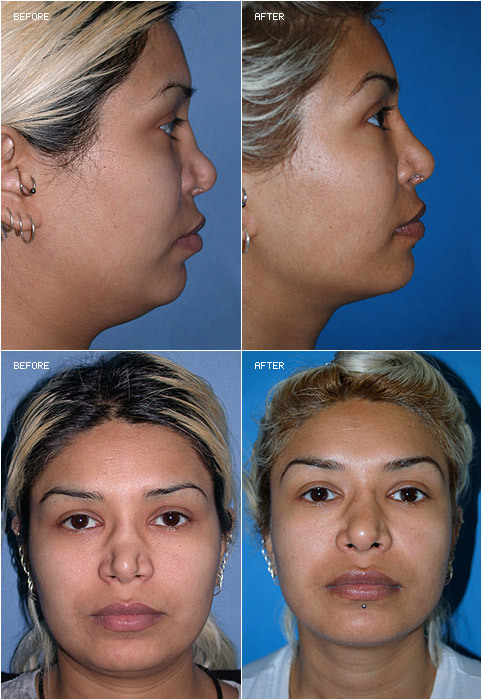 Collapsed nose rebuilt with patient's own rib cartilage. 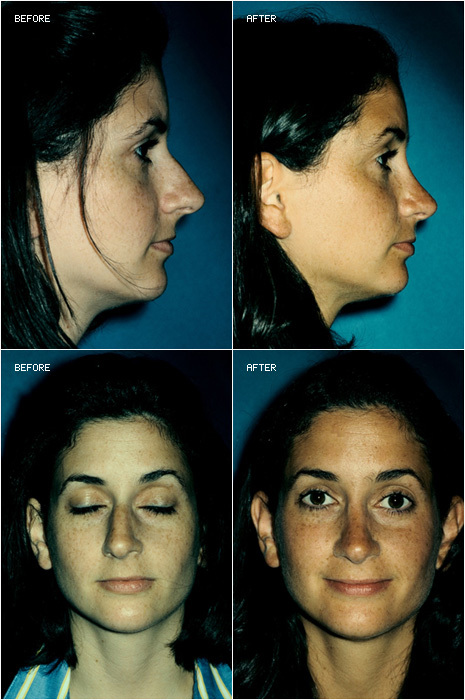 A poorly functioning nose made nearly straight improving breathing without re-breaking the nose. 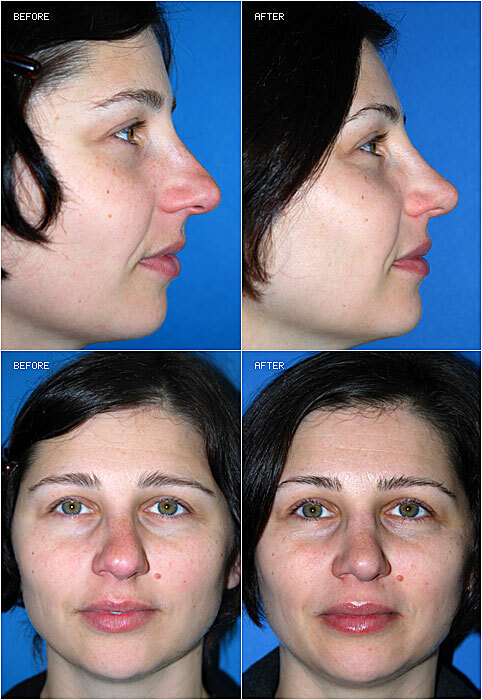 Patient wishing a softer appearing nose. 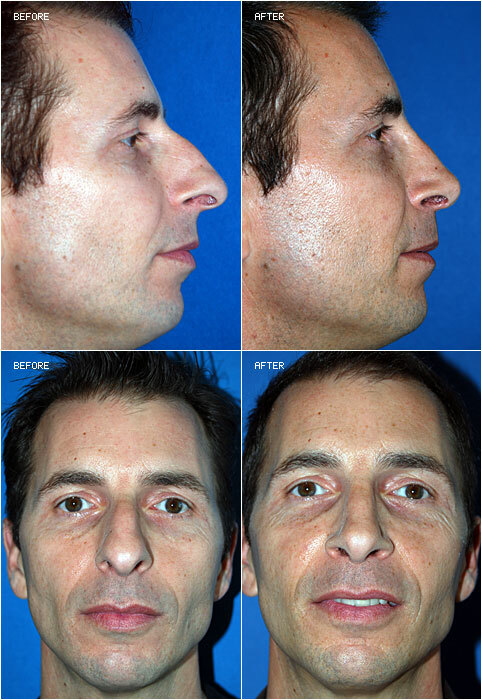 Patient wishing refinement of his nose. 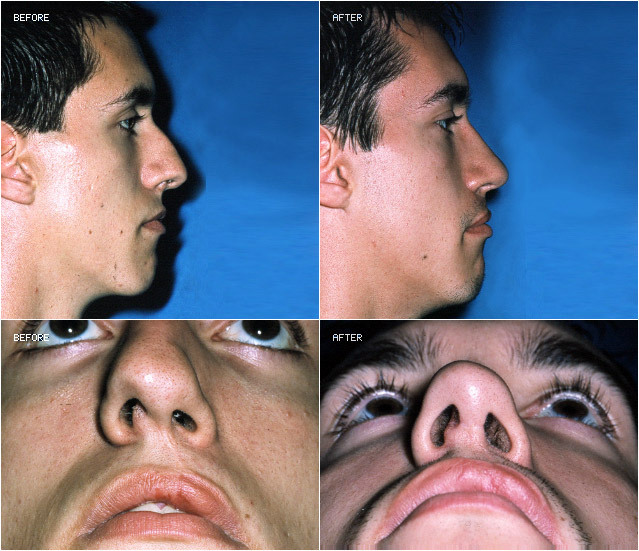 A nose with blocked breathing on the right side. 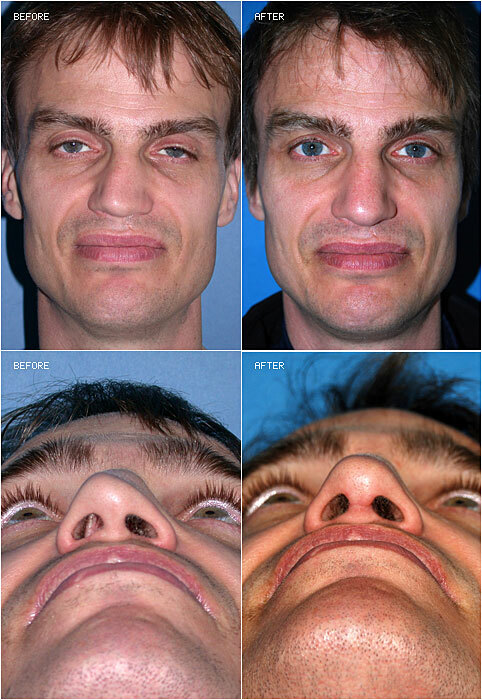 Airway corrected and aesthetic changes including correction of boxy wide tip made at the same time. 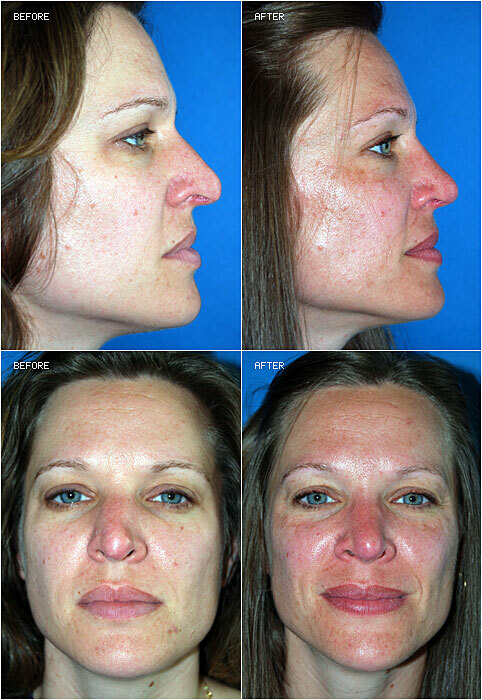 Correction of growth abnormality and blockage. 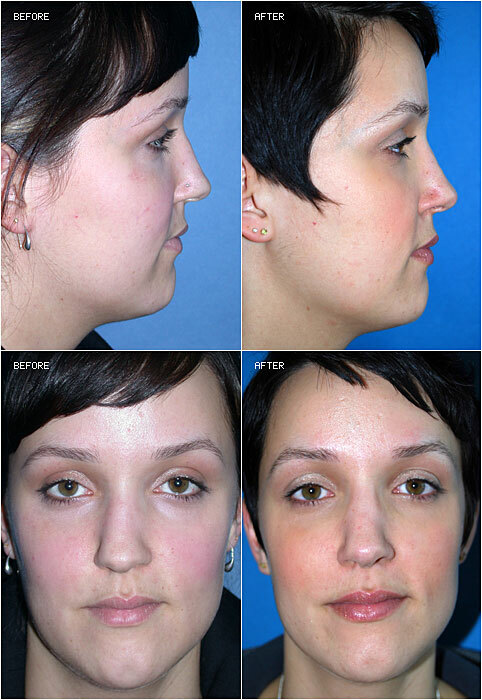 Correction of crooked and blocked nose. 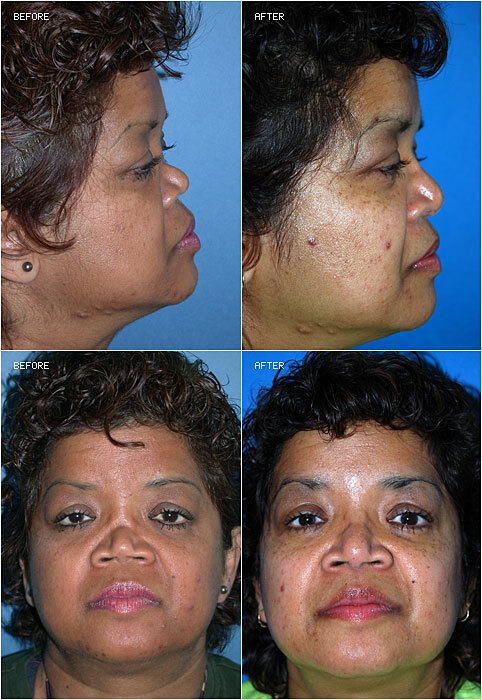 Correction of damage from a car accident. 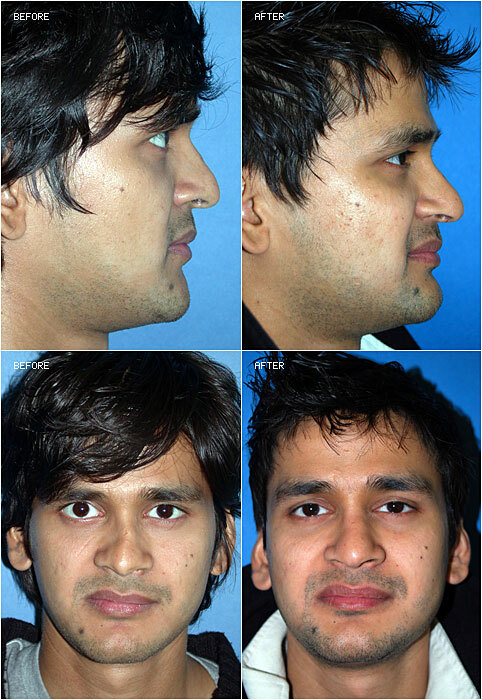 Correction of an airway with profile change. 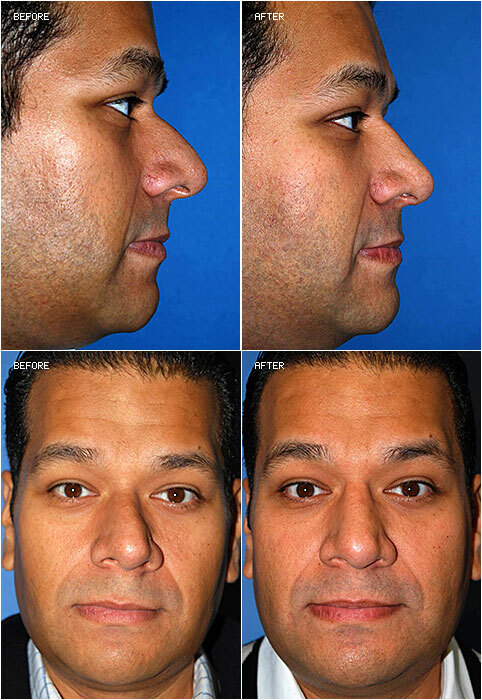 This nose had been destroyed by an unusual disease process and was rebuilt using the patient's own rib cartilage. 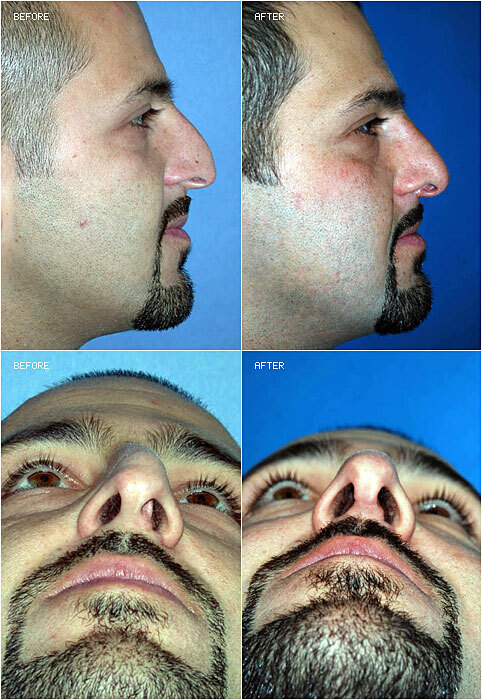 Repair of dislocated cartilage in patient's nostril. 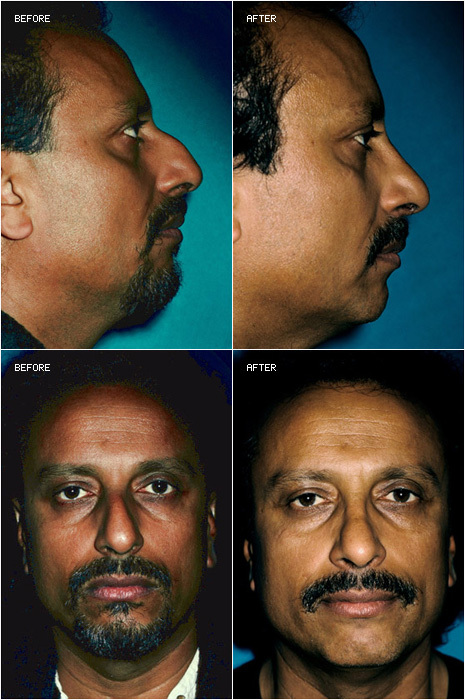 This patient presented with a sharply upturned nose that distorted facial proportions. 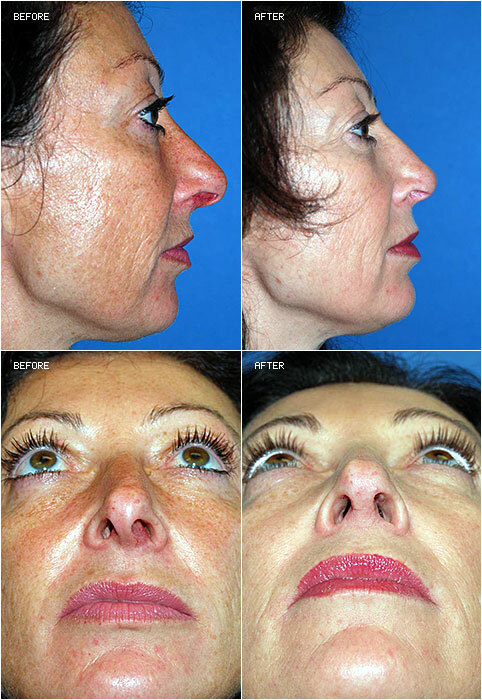 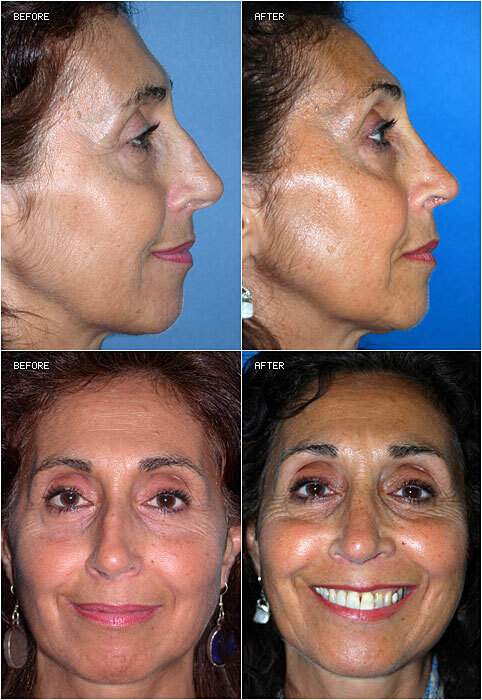 The rare procedure resulted in a lengthened nose that vastly improved facial proportions. 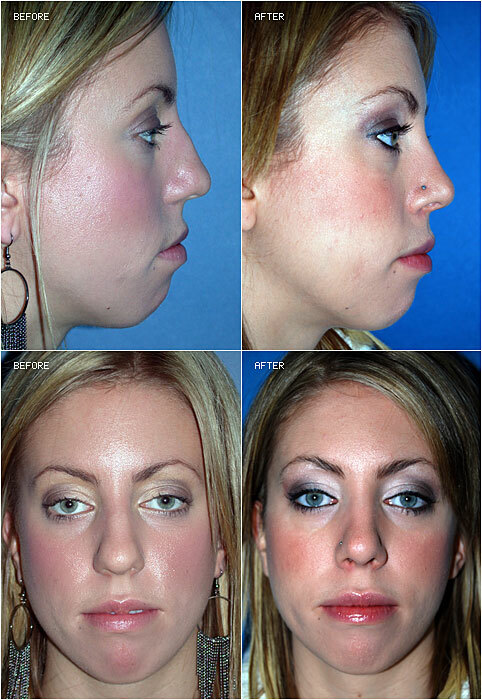 Accidental trauma resulted in the loss of the bony bridge section of the nose, necessitating a complete rebuild of the area. 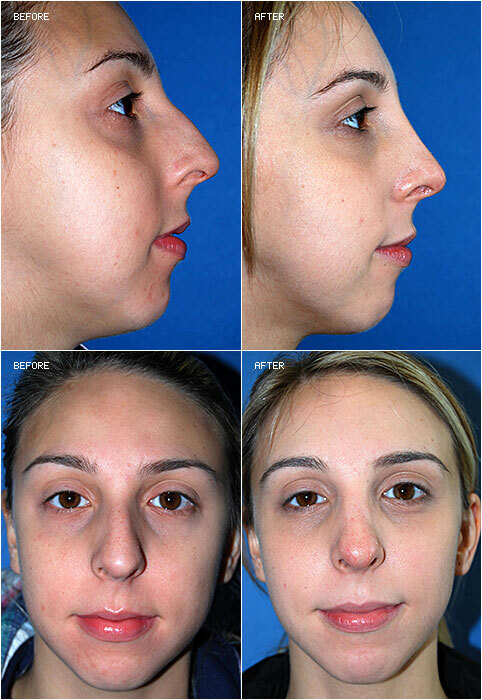 This patient's nose was worked on by another surgeon, only to have bridge cartilage collapse. 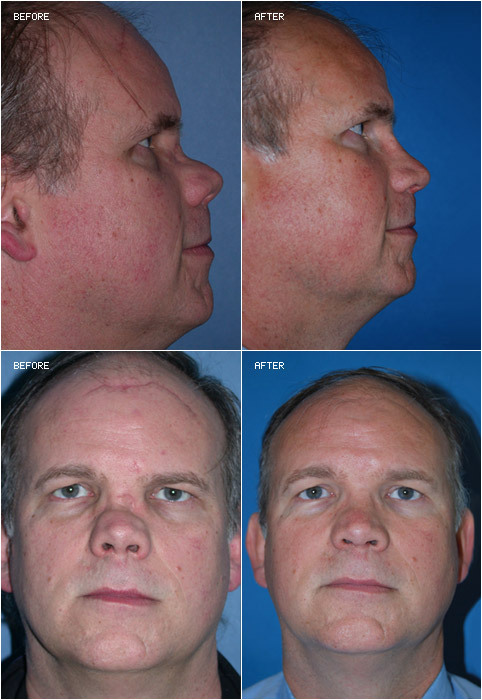 Dr. Kibblewhite rebuilt the area, using cartilage from the patient's own rib. 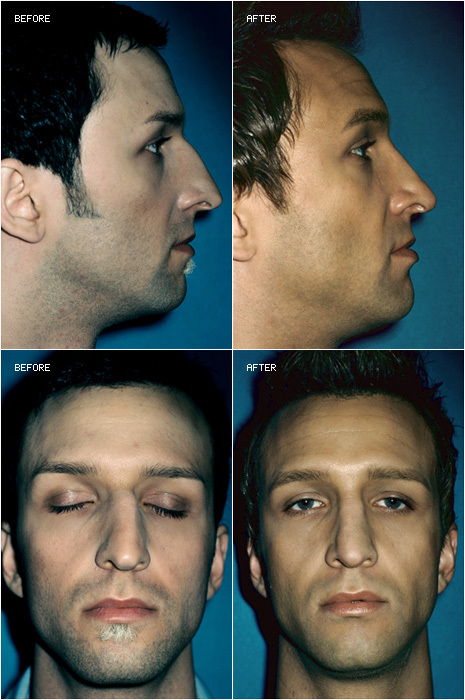 Cleft noses are virtually impossible to completely correct. 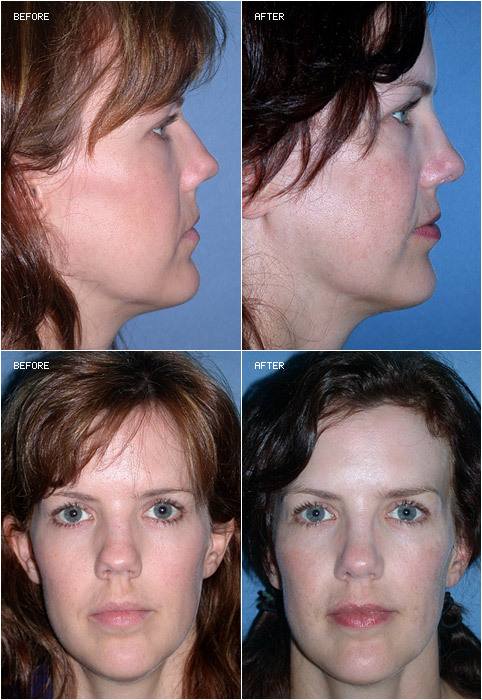 Dr. Kibblewhite is one of the few surgeons, with the necessary expertise to work on these cases. 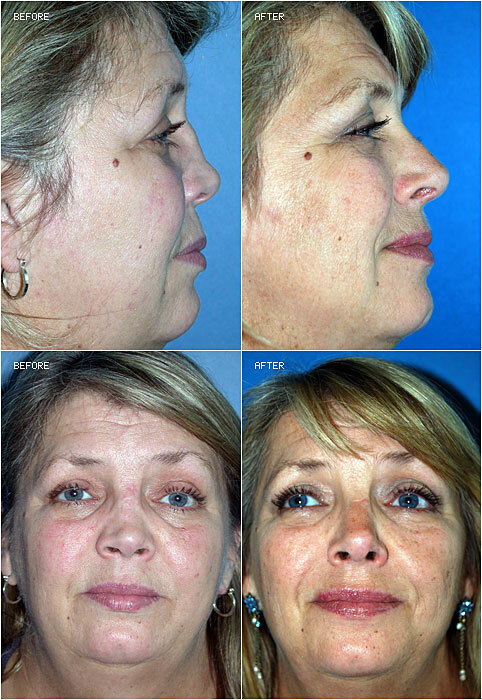 Two previous unsuccessful nose operations done elsewhere, breathing and appearance corrected now. 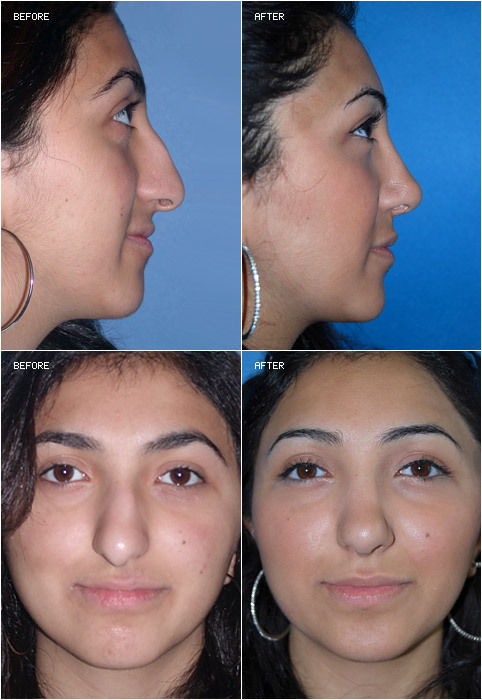 This patient had a rhinoplasty elsewhere years ago, and had her nose overly narrowed so that she couldn't breathe through it. 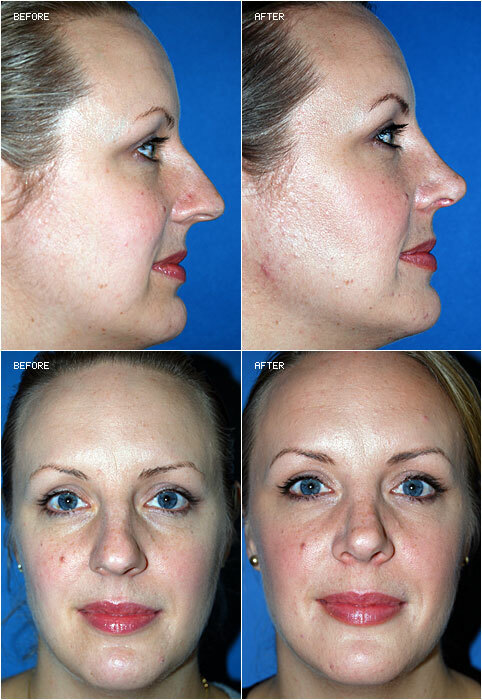 We placed microplates to reverse the damage and rewiden her nostrils. 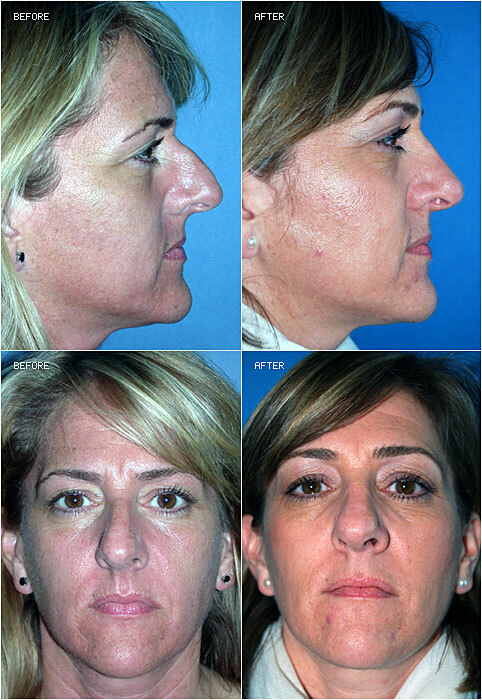 Dr. Kibblewhite had to rebuild this patient's nose after problems began to appear resulting from prior cosmetic surgery from another surgeon. 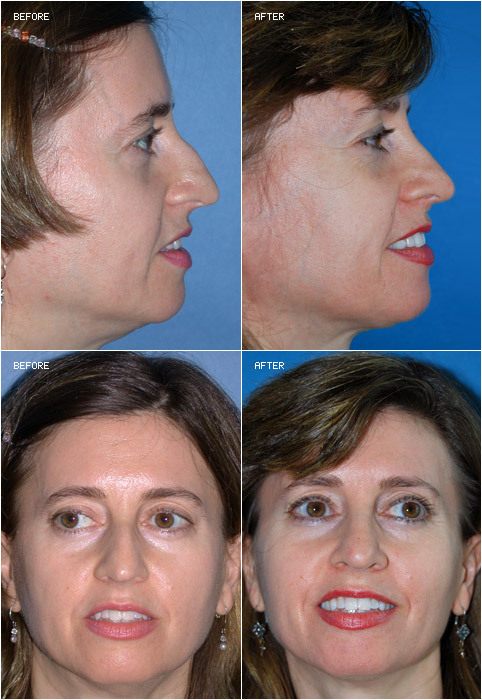 Another revision after the original surgeon's work did not hold up over time. 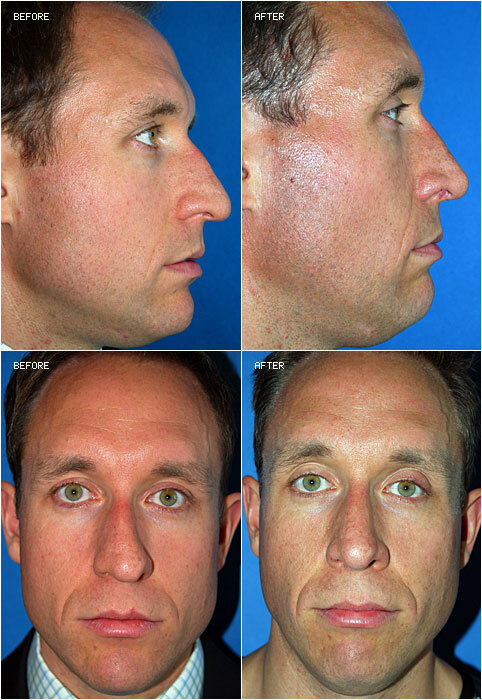 Dr. Kibblewhite is the surgeon most referred to for revisions in Western Canada.